When considering where to go to college, looking at the history, courses, student clubs, professors and visiting the campus is not enough. 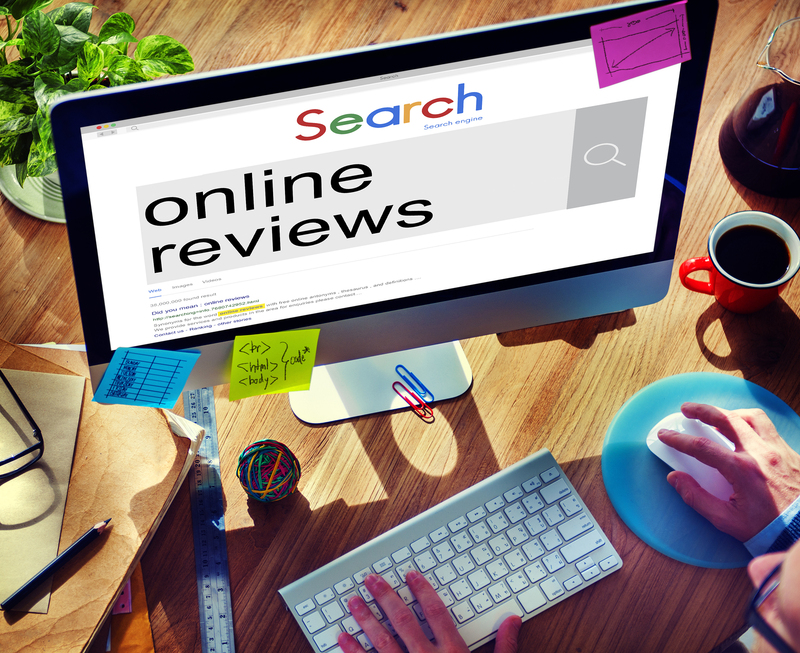 The college you end up choosing will have a great impact on your career. So before you make a decision, ask yourself a question: how successful are the graduates of the college you want to attend? 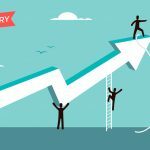 You should know which college is a better option in terms of the employment opportunities and salaries offered to its graduates before choosing one. 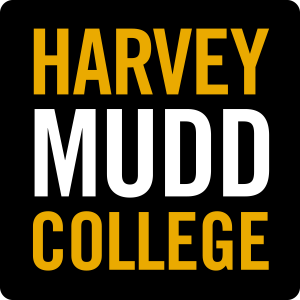 Harvey Mudd is a private college in the US that offers degrees in engineering, liberal arts and natural and formal sciences. It was ranked number 1 in “Top Colleges That Produce the Highest Earning Grads” in Forbes and number 7 in “Great Colleges Where Alumni Earn the Most Money” in Kiplinger. Along with an early career salary of $78,500, graduates also typically enjoy perks such as life insurance and paid holidays from their employers. Massachusetts Institute of Technology (MIT) is a private research university famous for delivering the most educated, successful and highest paid engineers in the world. An MIT graduate earns around $78,300 within the first five years of his/her career. It has more than 11,000 students and around 130,000 alumni. 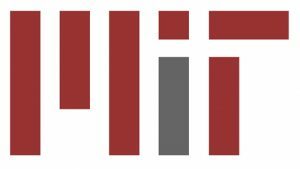 According to a study in 2014, MIT alumni have successfully created 4.6 million jobs and launched 30,000 companies or more. 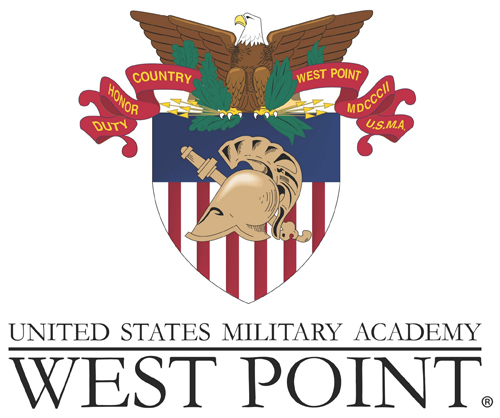 United States Military Academy (USMA) is a state college whose cadets graduate with a Bachelor of Science degree in engineering or liberal arts. The college focuses on both physical training and education due to which its graduates acquire some of the highest paying jobs early in their career. The average salary for its fresh graduates is around $76,000.Some of the alumni have also received medals of honor and white house fellowships. 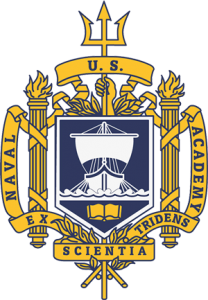 United States Naval Academy (USNA) is a state college that offers degrees in engineering and liberal arts while preparing students to join the US Navy and Marine Corps. 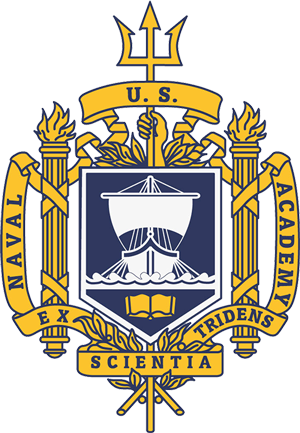 Once they graduate with Bachelor of Science degrees, they serve for a minimum of five years in either the Navy or Marine Corps and earn around $72,900. 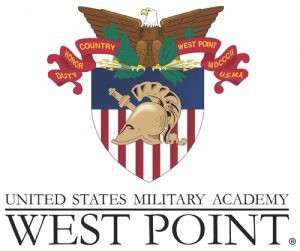 Some of its notable alumni include former US president Jimmy Carter and noble prize winner Albert Michelson. Stanford University is a world-renowned private research university in California. The majors offered include business, engineering, law and medicine. 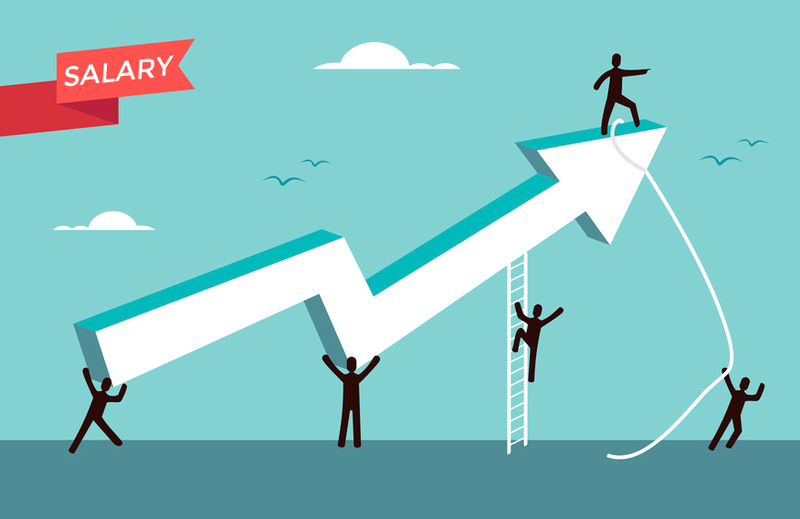 The early career salary for its graduates is about $70,800. With around 16,336 students enrolled, Stanford is ideal not only because of how well-paid its graduates are but also because it offers 35 varsity sports. Some of the athletic activities accessible to students are basketball, golf, water polo, and wrestling. 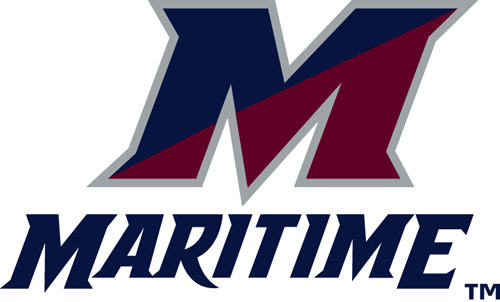 SUNY Maritime College is a state college that provides engineering as well as marine courses. Graduates earn roughly $69,700 right out of school. SUNY Maritime College also offers engine and deck licenses and a chance to become a part of the US Merchant Marines. License applicants are even required to attend a summer sea program where they spend 180 days at sea learning how to deal with port traffic and operating a ship. 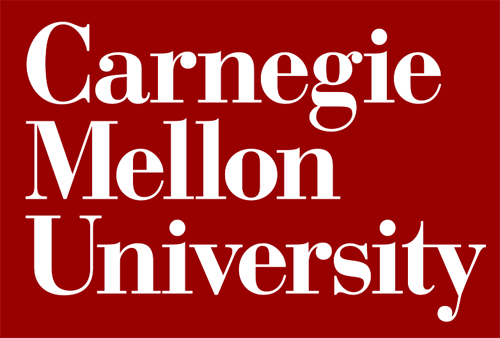 Carnegie Mellon University is a private research university that offers degrees in engineering, science and business. One of its famous alumnus is James Gosling who created Java programming language. Carnegie has more than 105,255 alumni including some noble prize winners. In 2010, it was also ranked number 10 in “Best for New Hires” list in the Wall Street Journal with its graduate earning around $69,400. 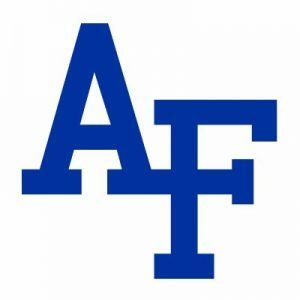 United States Air Force Academy is a state university built like an air force base. The cadets are taught Science, Technology, Engineering, and Mathematics (STEM) along with liberal arts to help them in pursuing a career in the US Air Force. Its fresh graduates earn almost $68,800. USAFA also offers sports facilities to its students including a golf course, tennis court, soccer stadium, boxing room, and a 400-meter track. 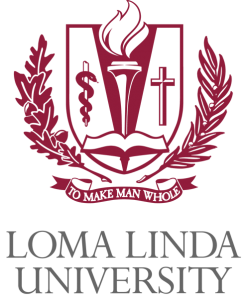 Loma Linda University is a private church-affiliated university located in Southern California. Courses vary from dentistry, medicine, nursing and pharmacy to religion. The average early career salary for its graduate is $68,500. Loma also offers spiritual plans, weekly chapels, weekly prayer, and Bible study for its students. Some of the diverse alumni associations include Black Alumni of Loma Linda and La Sierra Universities (BALL), and Hispanic Alumni of Loma Linda University (HALL). 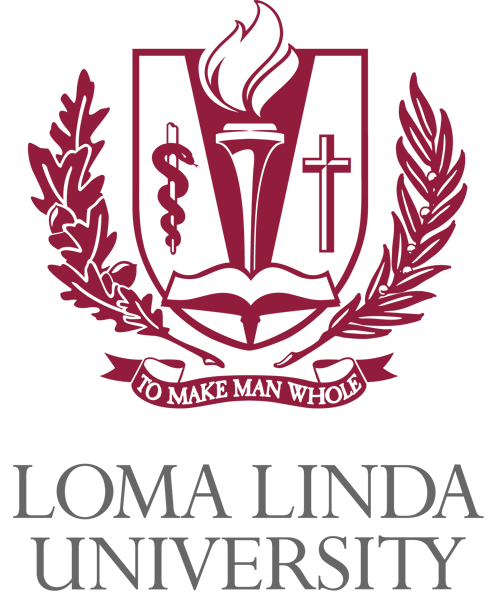 Rose-Hulman Institute of Technology is a private engineering university in west-central Indiana. Its engineering graduates earn around $67,500 early on in their careers. RHIT has also been ranked number 5 among colleges that help their graduates in finding jobs and summer internships by BestColleges.com. It also comprises more than 90 student clubs and organizations related to engineering, academics, performing arts, recreation, sports and religion.